Many diets lack sufficient essential fatty acids, especially the important Omega-3s. 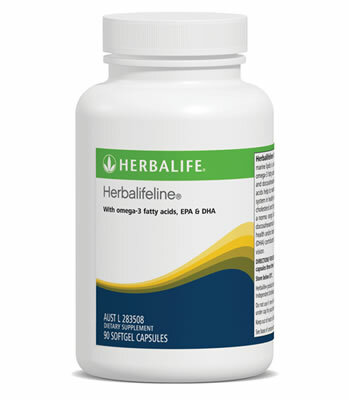 Herbalifeline™ is an excellent way to supplement your daily intake of the Omega-3 fatty acids, eicosapentaenoic acid (EPA) and docosahexaenoic acid (DHA). This product can be found in the Targeted Nutrition > Heart Health section of our GoHerbalife Online Shop.